We use green detergents and cleaners that are safe for your family and carpets. Check out our Reviews from Yelp, Home Advisor, Angie’s List and Google. How it works: Select the coupons you want; click “Print Now” when you're done! At First Choice Carpet and Tile Care we offer cleaning services that range from carpet and upholstery cleaning to stain removals and water damage restoration. Our professional staff has many years of experience in residential and commercial cleaning services. 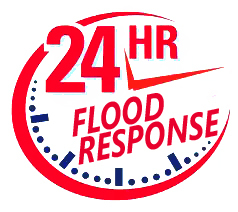 So you can trust them to be professional and courteous as well as on time. First Choice Carpet and Tile Care is a company that covers the Las Vegas area and nearby cities. 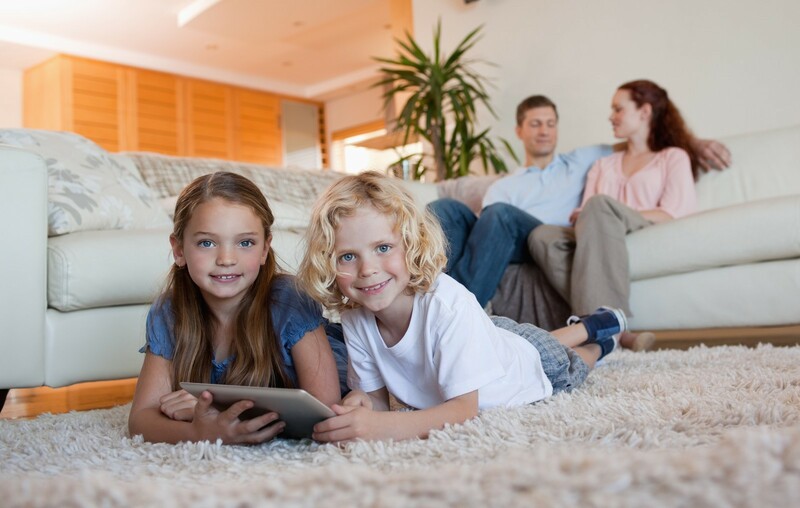 We work with home owners to clean their carpets and rid them of stains, dust, and allergens. Our cleaning services benefit the home owners’ and their family’s health, as well as the home’s value and interior appearance. Many of the home owners we work with are surprised at how hassle-free and extensive our carpet cleaning process is. So we began offering scheduling plans that deep clean homes one or twice a year. We’ve found that the homes that routinely maintain their carpets with protectants and cleaning often enjoy longer carpet lifetimes. Whereas others may need to replace their carpets after ten years because staining and dirt has deteriorated the carpets, properly maintained carpets still look great. It makes sense though because when you think about it, carpets are just like cars. You don’t have to repaint your car if you routinely wash it and apply wax to it. But if it gets bad enough that it begins to rust and it isn’t washed often enough, you will end up with an expensive repainting bill. It’s the same with carpets. Maintaining a home’s carpets with cleaning and protectants insures that the hassle of re-carpeting your home won’t have to be a reality for years to come. At First Choice Carpet and Tile Care we offer cleaning services for furniture and other upholstery as well. We’ve successfully removed blood and wine stains from sofas and chairs before. So if you have similarly tough stains on your furniture we may be able to help. 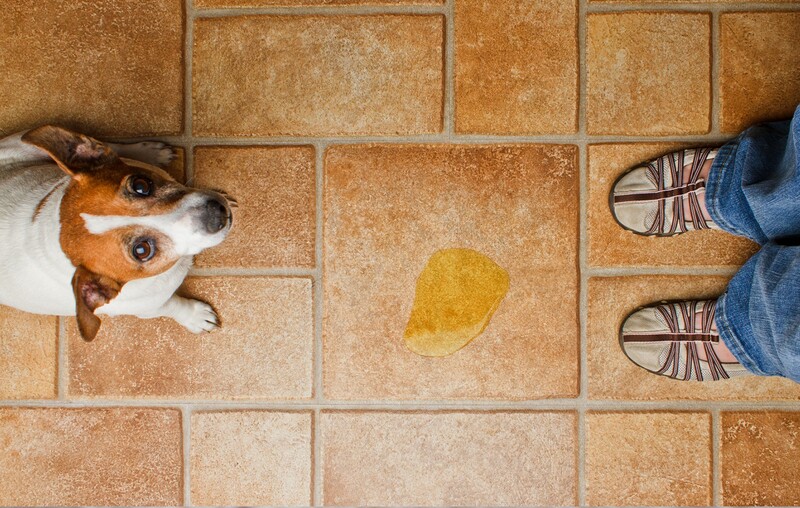 Whether you have a cat or a dog, or even both, we can remove any stains or odors they may have created. Our stain and odor removal processes are chemical free though so you don’t have to worry about any toxins being used on your carpet. All of our cleaning methods are safe for children and pets. 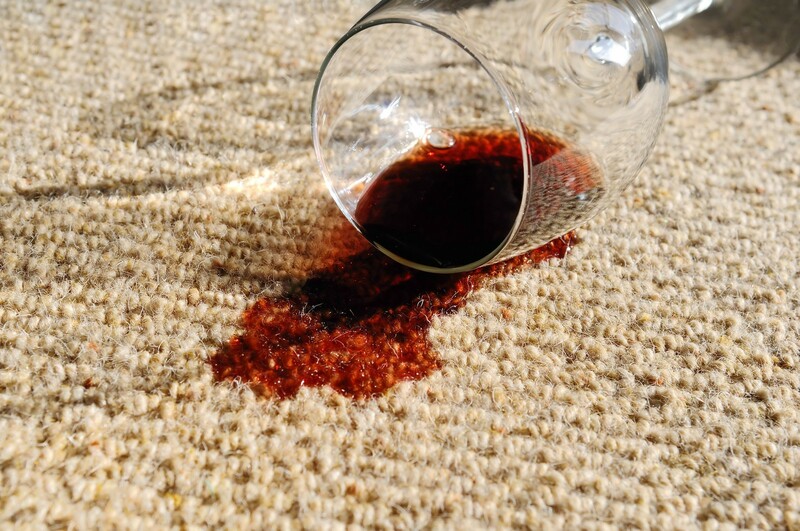 Chemicals are generally not a good idea for carpets because they can also ruin the binding that holds the carpet to the subfloor. 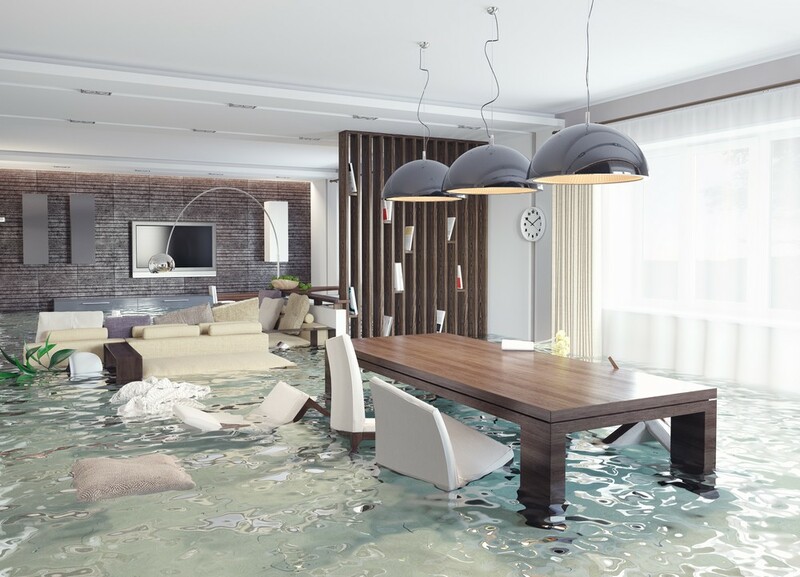 In addition to offering a 24/7 water damage restoration phone number (as well as quick dispatches to your home), we also restore old water damaged homes. All of Clark County Area, Including Las Vegas, North Las Vegas, Henderson, Green Valley, Mt. Charleston, Boulder City, Spanish Trails, Mountains Edge, Anthem, and Summerlin.